Katherine knew it was wrong that African Americans didn't have the same rights as others — as wrong as 5+5=12. She knew it was wrong that people thought women could only be teachers or nurses — as wrong as 10-5=3. And she proved everyone wrong by zooming ahead of her classmates, starting college at fifteen, and eventually joining NASA, where her calculations helped pioneer America's first manned flight into space, its first manned orbit of Earth, and the world's first trip to the moon! 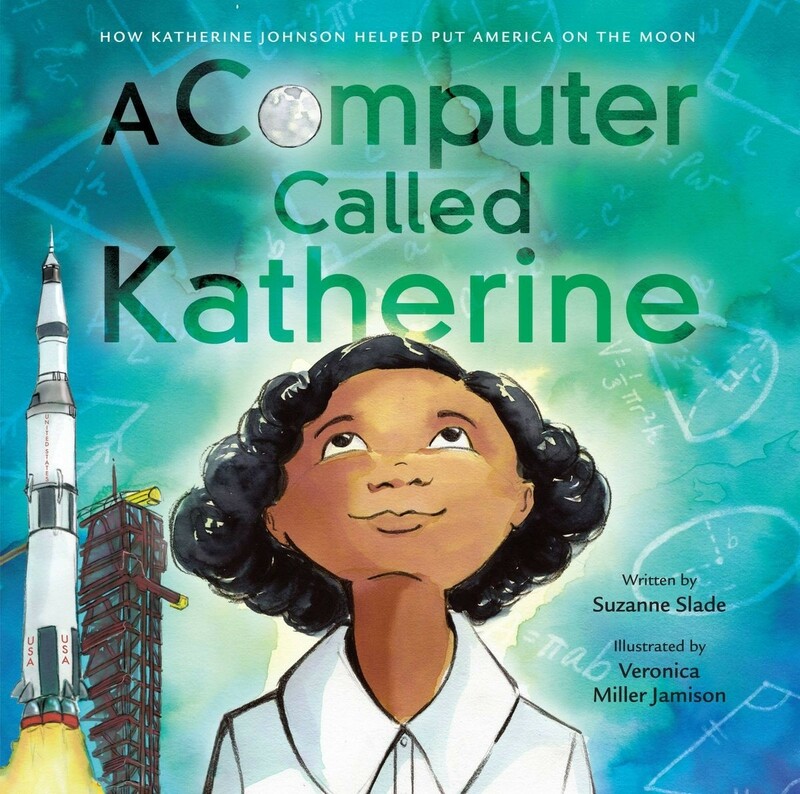 Award-winning author Suzanne Slade and debut artist Veronica Miller Jamison tell the inspiring true story of NASA "computer" Katherine Johnson, made famous by the award-winning film Hidden Figures, in this smartly written, charmingly illustrated biography.